We’re currently enjoying an incredible time for television with show runners taking full advantage of the long form. Actors who would have scoffed at the medium are now clamoring for it. The wide range of options through cable and online venues has opened the marketplace. Which new series will stand the test of time? That’s hard to say. I haven’t finished mentally absorbing everything from Breaking Bad, and there are plenty of similar examples. Please remember that any list of favorites is personal and doesn’t reflect judgments on the “best” show. So much depends on what you’re trying to get out of art and your place in life. It’s important to note that I’ve yet to watch Deadwood and Mad Men, and I’ve only caught the first two seasons of Six Feet Under. I’ve also bypassed shows like Seinfeld and Cheers that make me laugh but don’t create the same personal connection. These 10 picks reflect TV that I’ve watched frequently and can’t wait to see again. It didn’t seem right to try and rank my favorite reality competition series against fictional comedies and dramas. Even so, I felt like they deserved a mention since I’ve watched both since the beginning. While the quality depends greatly on the casting, I still get plenty of enjoyment from these shows. 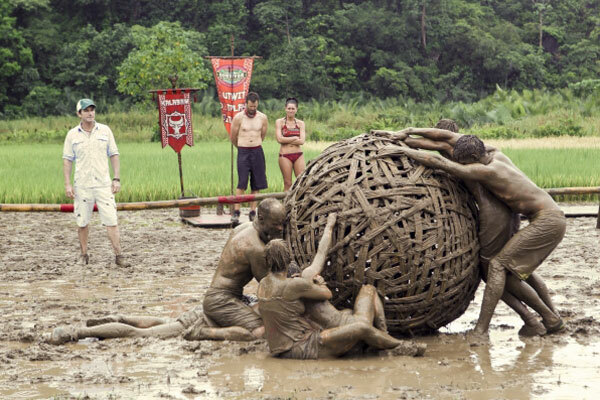 The Amazing Race has floundered since its early glory days yet still has enough to make it worthwhile. On the other hand, I’ve grown more interested in Survivor in the past few years. They’re starting season 28 next month, and the staying power of the original reality juggernaut is astounding. Rockne O’Bannon’s ambitious sci-fi adventure remains one of the most creative shows from the genre. I was late to the party and didn’t catch this gem until 2010, when I ran through the entire series in a few months. It’s consistently surprising and does the type of long-form story telling that I love. The third season in particular does a crazily ambitious move to split the cast in two and use two versions of Ben Browder’s John Crichton. His love story with Aeryn Sun (Claudia Black) drives the story, but there’s so much more. The Creature Shop puppets from the Jim Henson Company are so original and are true characters. When you add in wormholes, vicious enemy races, and the amazing Wayne Pygram as the nefarious Scorpius, you have a show that continues to surprise right up to the end. How did this show air on network TV? It’s such an unconventional choice for ABC, but I’m so thankful it exists. David Lynch and Mark Frost deliver a hilarious, sometimes horrifying series with so many surprises. 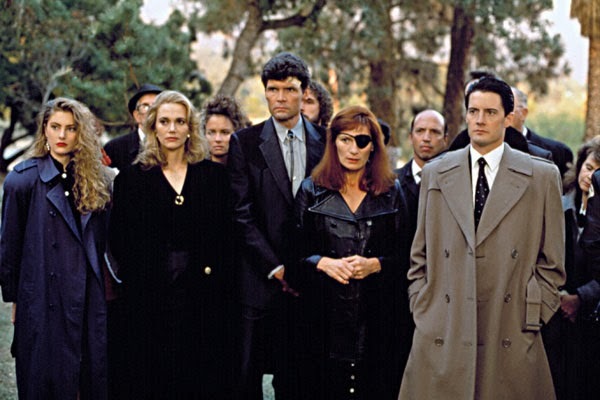 It goes off the rails after Laura Palmer’s killer was revealed, but even the worst episodes have their moments. The finale remains stunning and ends in such a nihilistic way. There is no other show that has scared me like Twin Peaks, and the moments with Bob haven’t lost their impact. Agent Cooper isn’t your typical goofball and is both charming and intelligent. The crazy subplots (Nadine going to high school, Ben Horne re-enacting the Civil War, anything with James) aren’t for everyone, but they’re brilliant to a certain type of viewer. I’m one of those people. Although it lasted just 18 episodes, this heartfelt drama from Paul Feig and Judd Apatow about high school in the early ‘80s leaves quite an impression. It feels breezy while still tackling the big issues faced by teens in any era. It’s also really funny. Having actors like Martin Starr, Jason Segel, and Seth Rogen involved doesn’t hurt. Linda Cardellini does a great job in the lead part, but the show thrives because of the incredible ensemble. The soundtrack also sets the timeframe without being overly tied to the specific era. There are so many classic moments, and the comedy never feels strained. Most of these choices wouldn’t seem out of place among what many consider the best shows of all time. This pick is probably the exception. I’m an unabashed fan of all three Stargate TV shows, and the original is the strongest. The main reason is the chemistry within the cast, particularly the four leads. Richard Dean Anderson understands the silliness of this premise, and his approach works perfectly for it. He can still sell the dramatic moments, and that’s the key. 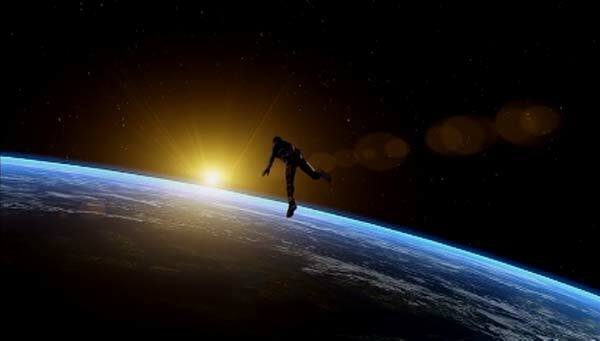 My love for SG-1 connects to the simple idea of taking adventures to faraway planets. It’s an old-school show that arrived just before the arc-heavy genre boom, yet it still finds interesting ways to connect the episodes. During its heyday (seasons 3-6), few shows offered more enjoyment for me on a weekly basis. When Vic Mackey shoots a cop at the end of The Shield’s pilot, it’s a shock even after seeing him raise hell for an hour. The willingness to paint its “hero” in such a bad light works because it was never simple villainy. Michael Chiklis’ incredible performance also shows us that Mackey could solve a case and still work tirelessly to save an innocent. The moral compass of this show is all over the map for all the characters, and that only grows during the later seasons. The quality level only increases with each new season, and adding Glenn Close and Forrest Whitaker is a stroke of genius. 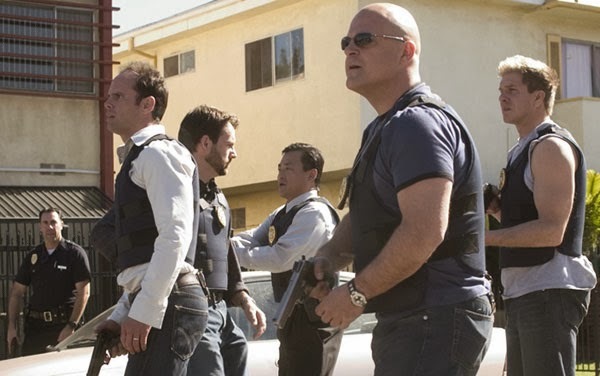 Unlike the tidy Breaking Bad finale, The Shield closes perfectly and connects with its entire run. The image of a determined Mackey venturing into the darkness is brilliant and sets the bar for how to end a story. 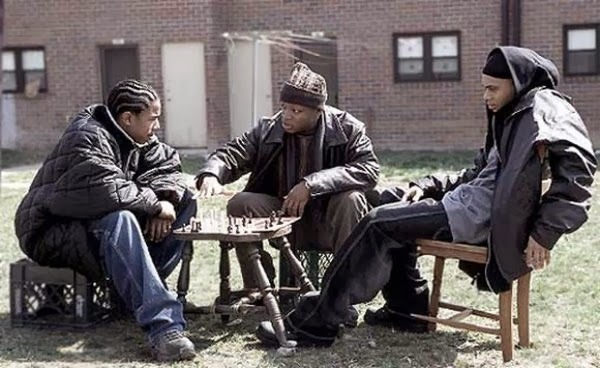 It took me a few episodes to warm up to The Wire, which feels so different. We’ve been trained to watch TV a certain way, and it explodes those conventions. Creator David Simon takes a slow burn with each season, and the major players aren’t clear. It feels like a logical extension of Homicide: Life on the Street and goes much further into Baltimore and the workings of a modern city. I love the way that the writing gives the audience so much credit. There’s no easy solution, and the layers of complicity stretch to the cops, journalists, bureaucrats, and criminals within the system. It’s more than a clinical perspective, however. It’s the emotional side that’s under reported with coverage of this show. There are heart-breaking moments that keep us invested right to the final scene. I love the way that Ronald Moore and David Eick take a hammer to the conventions of the sci-fi genre. Despite being set in space, BSG feels completely unique and ranks among the most intense shows ever created. There is such a different look and tone to the show, and it hooks me right from the start. I don’t mind complicated mythology, especially when it’s combined with engaging characters. It also really helped to bring in veteran actors like Edward James Olmos and Mary McDonnell to lead the ship. Despite a few misfires, Moore and Eick never rest on their laurels and keep pushing the envelope. It’s a thrilling reminder of the possibilities within the genre when the rule book is tossed aside. Few shows are as endlessly re-watchable for me as Aaron Sorkin’s Sports Night. The half-hour episodes fly by, and several hours have passed before I realize it. The main reason is the cast, which has such a strong group of actors. 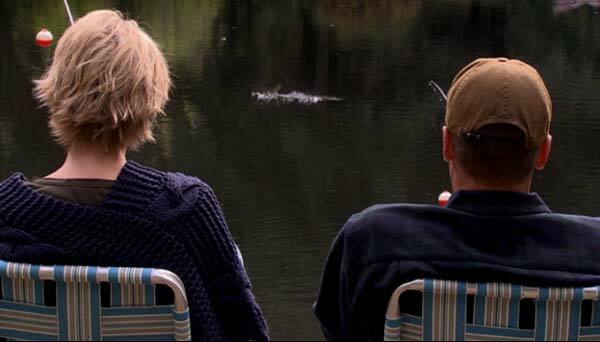 Josh Charles and Peter Krause get the best material as hosts Dan and Casey, and Felicity Huffman does so much with Dana. It says a lot that it’s taken me even this long to mention the wonderful Joshua Malina as Jeremy. This behind-the-scenes comedy of a Sportscenter-like production uses Sorkin’s trademark dialogue and fast pace to great effect. Even when it stumbles with unfortunate story lines like the dating plan, the actors push through and keep us with the characters. It’s too bad that it only lasts two seasons, but that might be a blessing in disguise. It goes out on a high note and avoids the downturn that affects even the best series. An even stronger example of a show that never had a chance to slip is Joss Whedon’s beloved Firefly. I’ve enjoyed all of his shows, yet none keep me coming back like this one. We can feel the strong bond among the actors right from the start, and everyone gets a chance to shine. Nathan Fillion stands out as Mal, but Adam Baldwin, Jewel Staite, Alan Tudyk, and Summer Glau are right there with him. I’ve watched the 14 episodes many times, and I’m amazed by how much I still connect with them emotionally. When Mal gets his first look at Serenity at the end of “Out of Gas”, it brings chills. The ship feels like home for the characters, and it builds that same connection with the viewers. I can’t say enough good things about everyone involved with this wonderful show. Choosing a top pick for this list was nearly impossible. What lifted Homicide above the rest was its impact on me as a TV viewer. It arrived when I was a teenager, and no shows had connected in the same way at that point. On an intellectual level, it just felt smarter than anything else on network TV. Emotionally, I connect with characters that don’t look like your typical faces on cop shows. They’re fat, balding, and racially diverse. The cases often go unsolved, and the job takes its toll on the detectives. Even when the show evolves to stay afloat, the writing remains top-notch and delivers gripping episodes. Homicide introduced me to Andre Braugher, Melissa Leo, Richard Belzer, and Kyle Secor. It reminded me why Yaphet Kotto is awesome. It even found the best out of Daniel Baldwin. It’s incredible and deserves every accolade that it’s received. If you haven’t watched it, you need to get started right now. I promise that you won’t be disappointed. What are your favorite TV shows? Make your case. I honestly can't really comment here. Of your Top 10, I've only seen Twin Peaks, Battlestar Galactica, and Firefly (and maybe a couple episodes of Freaks & Geeks). All of which I liked to varying degrees (Battlestar probably the most). But this would be a tough list for me to make, so good job. This was very tough to figure out, especially as I went further down the list. I feel like a lot of the second 10 could have made it, so it was a challenge. What would you list as favorites? An interesting list. 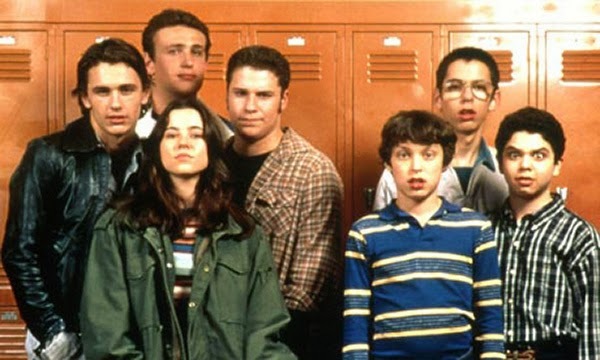 The Wire and Freaks and Geeks is definitely up there for me. Desperately need to catch up with Farscape and Twin Peaks. Both are on my list. I never got into Stargate SG-1. I think I found it a bit too cheesy for me when it was coming out. I might enjoy it more now. BSG is a show I want to love, but the longer it went on, the more I found it squandered a lot of what I loved about the first two seasons. I enjoy Firefly, but it never came together as a show for me. A lot of great ideas, but it never matured into something great for me. Homicide: Life on the Street sounds really interesting. Seems to be based on the same source material as The Wire, I'll have to look at that one at some point. 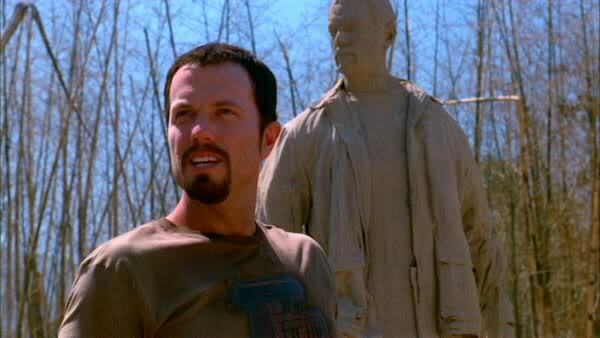 SG-1 is admittedly pretty cheesy, and I think that I watched it originally at the right time for me. I think you should definitely check out Homicide, especially the first two seasons. The main thing to keep in mind is that it was on NBC and was really unconventional at the time, but it's still a network show in the '90s. Still, I'd be really curious to hear what you think about it. cool list! there's definitely some trends to see here. if I need recommendations for a sci fi show I know who to come to. From your list Freaks and Geeks and Twin Peaks would definitely be on mine. I think my all time favorite is Buffy though. I absolutely love it. Six Feet Under is on there as well. Did you stay away from including comedies or do you just not have many favorites? Also, I shamefully have not watched The Wire or more than a few episodes of Homicide. I really need to fix that ASAP. Jess, I've liked a lot of comedies and didn't consciously keep them off the list. I think the shows that I prefer are ones like Buffy that are funny but aren't straight-up comedies, however. Along with obvious ones like Seinfeld and Cheers, I'm a big fan of Arrested Development (though I haven't seen the newest season), the early seasons of Scrubs, and The Office (UK and US), though I lost interest in the US Office before the end. The fact that none made the list shows how many great options there were! I love Firefly. It's got a great sense of humor and the way it bends genres just makes it so fun to watch. My favorite TV shows that I loved to watch were Married... with Children, That 70's Show (until its last season), Gilmore Girls (its last season sucked), and The Fresh Prince of Bel-Air (or as I like to call it, the Carlton Show). I've seen the first three seasons of Gilmore Girls and about halfway through the 4th season, and it's great. My wife's seen it all, and she agrees about the last season, though she thinks they ended it well. Glad to hear that you're also a fan of Firefly. I love the humor and all the actors, and it's so rewatchable for me. God, what a great top 10 that's not only well written, but full of some great choices. I love your inclusion of BSG, as I really have seen very little like it in both its scale and shear balls in storytelling. You also made me very, very intrigued about finally watching The Shield and The Wire... I need to get on that.. Thanks Nick! I definitely think you can't go wrong with either The Shield or The Wire. Both have so much going for them in entirely different ways. Great list, Dan. Some of my all time favorites here. The Shield (so powerful), The Wire (so smart), Homicide (so revelatory). Love those. Alex, I had a feeling that you might be on board with some of these picks. The three that you mention have a lot of connections. The Shield was a reaction to Homicide in some ways and took some parts of it while demolishing others. 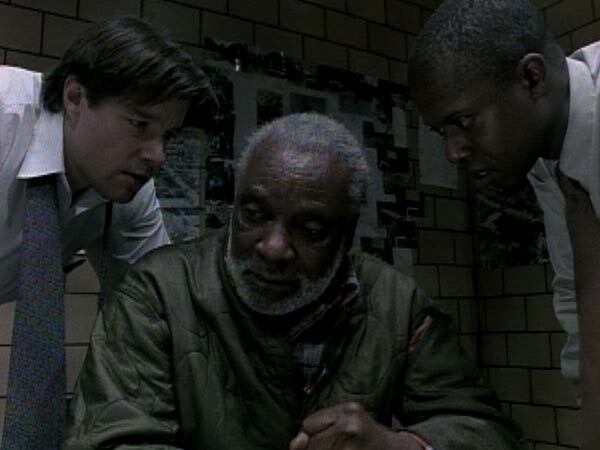 The Wire obviously has a lot of similarities to Homicide, including tons of actors appearing in both shows. I love all three and wish I had time to watch them all again. Love your top three, Dan. Great list. Thanks! Those three were easy choices. Reading this list put a big smile on my face. Stargate SG-1 in its heyday, was fantastic. I lost my love for it towards the last few seasons. Did you ever catch Stargate Universe? Nice to see Firefly on your list. I do sometimes wonder if it would still be making peoples lists if it had a longer life. Guess we'll never know that one. I've been recommended both The Shield and Homicide: Life on the Street, both by the same person. Going to see if I can take a look at both of those shows. Jaina, it's sad but true that SG-1 went pretty far downhill during its last few seasons. A lot was Richard Dean Anderson leaving, and the main story with the Ori was not so good. I still love it, though. I agree that Firefly could have dipped with more seasons; even Buffy went down a bit further in its run. Part of its charm is the fact that it does so much in such a small group of episodes. I'd definitely suggest that you check out both The Shield and Homicide as soon as you can. Both are awesome and very consistent (if you forget Homicide's last season). Great TV shows.Firefly is worth watching over and over again, you're right about the chemistry and bond between the actors. Nice to see Farscape on the list, not enough people have watched it. I'm surprised by how few people I know that have seen Farscape. It takes a little while to get rolling (I was hooked about the time Scorpius arrived), and some don't want to give it time. There's some pretty amazing long-term story telling happening on that show, and it takes a lot of chances. It's also great fun. Thanks for stopping by! 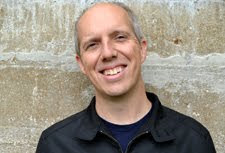 I recommend checking out my colleague Sci-Fi Fanatic. Both of you share a fondness for Farscape, among these other series. Thanks for the suggestion! I'd definitely check it out! Television has been revolutionized in recent years (maybe the last decade) and I'm not sure I can put my finger on the key reason for it. I think the proliferation of digital video and the quality that can be achieved comparatively cheaply has allowed TV to replicate the qualities of cinema. So we are seeing TV shows that wouldn't look out of place on the big screen (eg. 24). I think the way we digest our media is another big factor - gone are the days of reading through the television listings to find out when to sit down and watch a show. Now, it's all about watching a show when it's convenient. That means more TV show marathons, watching endless episodes in a row. Technology, the internet and the way audiences enjoy media today has produced benefits for both the viewer and the production companies. That's why we're seeing so many great TV shows (and why TV is attracting the best talent out there). Gone are the days when TV was for those actors who couldn't get work in the movies, or when the movie work dried up. Here are the days when actors/directors go out of their way to work on TV! I think my favorite TV shows of recent years would be Studio 60 on the Sunset Strip, The Newsroom, Band of Brothers, The Pacific, first series of 24 and Breaking Bad. Older series - Quantum Leap, The A Team and Knight Rider spring to mind. Side note - given my love of Sorkin's drama (Newsroom, Studio 60) it's probably a good idea if I check out Sports Night. I'm also intrigued by Freaks and Geeks. The only show I've seen of your top 10 is Twin Peaks. Dan, I definitely agree that the improvements and depth of TV content goes hand and hand with technological innovations like the DVR, Internet, streaming through Blu-ray players, Netflix, etc. that make it easier to watch them. They all contribute to more serialized story telling, and audiences have grown smarter as a result. If you like Studio 60 (which I also enjoyed), I'd definitely recommend Sports Night. It does have a laugh track that can be a bit jarring at the start (especially the pilot), but it keeps getting quiet and is virtually gone by the second season. It's a half-hour show so has a different feeling, but I'm totally hooked by it. I do have a soft spot for Quantum Leap, which I watched all the way through when it originally aired. It's been great to see Scott Bakula appear in so many different things lately. Really good list. 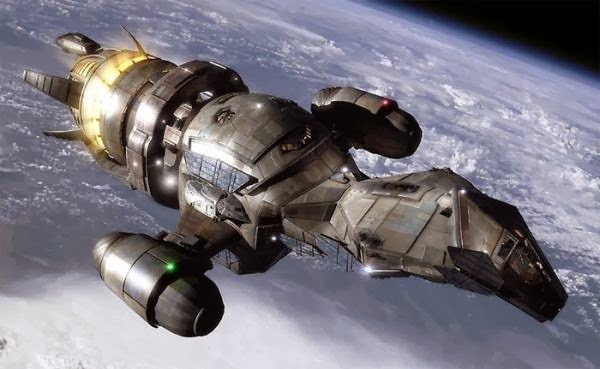 Have to say that Firefly is probably my favourite TV show, closely followed by The West Wing. For my top shows, there would also be a few great British comedy shows, Blackadder, Spaced, Red Dwarf, Fawlty Towers, Father Ted, Black Books and Brass Eye and The Thick of It, along with Sherlock, Doctor Who, Game of Thrones and Breaking Bad. One show that I'm really annoyed hasn't been seen by nearly enough people in America is Black Mirror, a brilliantly disturbing series, just so insane and twisted, brilliantly written by Charlie Brooker and brilliantly acted. I also have to mention the excellence of Horrible Histories, one of the best education shows ever made, incredibly funny and has some of the best songs in recent TV history such as a song about Vikings done as a Simon and Garfunkel parody, the RAF done as a Take That parody and a song about Charles Darwin done to David Bowie's Changes. It's not often that a kids show is able to recruit talent like Mark Gatiss, Reece Sheersmith, Steve Pemberton, David Baddiel and Chris Addison but Horrible Histories did it, you really should try and watch it. Tony, thanks for the great comment. I'm also a big fan of The West Wing and need to go back and watch more of it again. I haven't seen a lot of those British shows, though I've heard great things. Spaced is near the top of my list. I hadn't heard of Horrible Histories, and it sounds really interesting. There's never enough time; I'm still a season behind on Game of Thrones.